The Baltimore Orioles were one of the initial teams created when the American League was formed back in 1901. 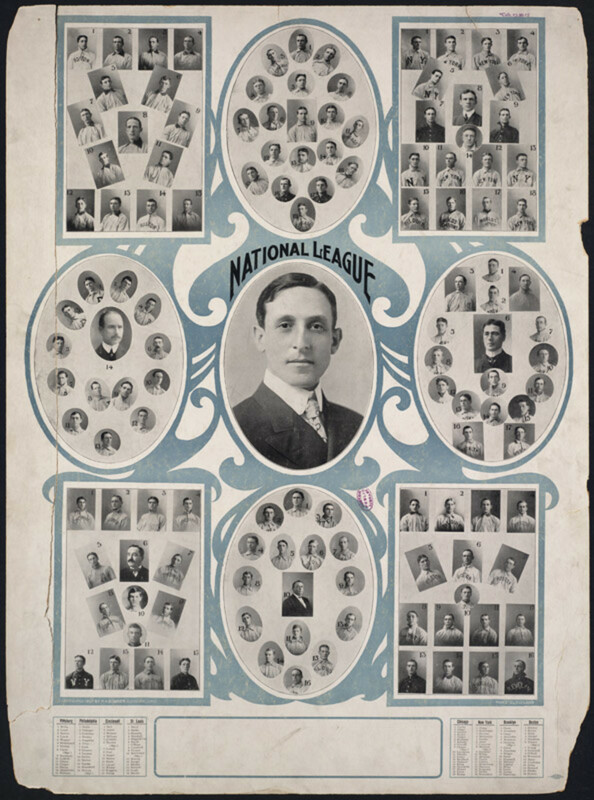 Professional baseball was already being played in select cities across the US but those teams played in the National League. 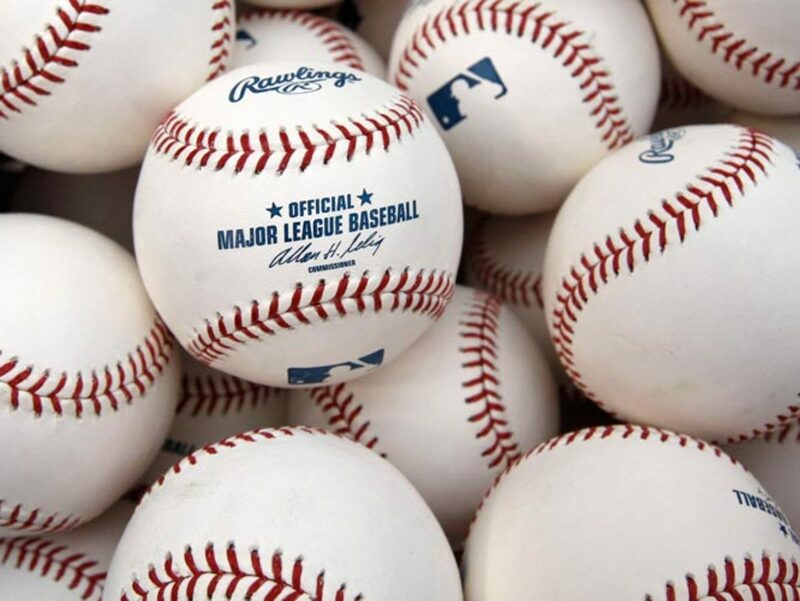 With the sport continuing to grow and expand the powers that be decided another league was in order, giving the eight teams a start in the American League. With over one hundred and ten years of games played the franchise has had some success but recently that success has been hard to come by. Many fans of baseball can remember the media attention that the Orioles received when Cal Ripken Jr. was closing in on Lou Gehrig’s consecutive games played streak back in 1995, when he started his two thousand one hundred and thirty first game. 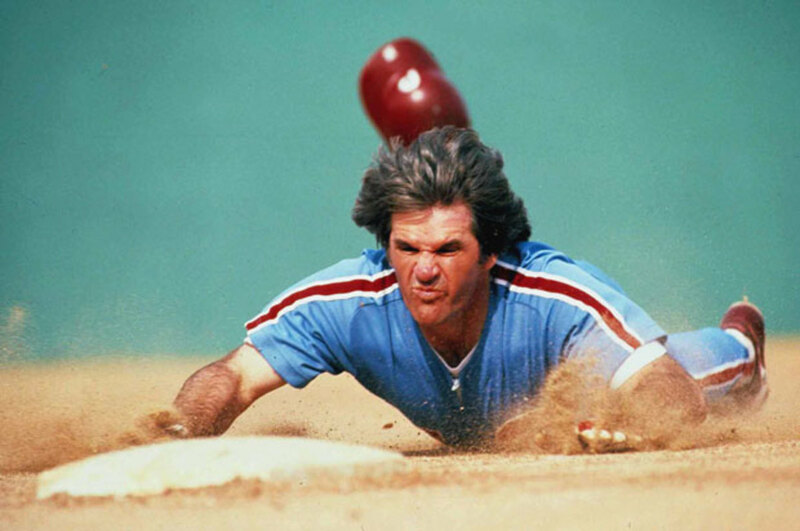 Conveniently this game was a home game and any fan of baseball had their TV tuned to the game. I still remember Cal jogging around the outfield in the middle of the game when time was taken to acknowledge his feat. The energy in the stadium was intoxicating and a real treat for baseball, since it was trying to heal from a substantial black-eye due to the recent a labor strike. Certainly the franchise has been blessed by having other big name players, which I will get into later, but for the modern day fan Ripken was the face of the franchise for so long it is tough to not consider him as the main guy. Fans will also have plenty of opinions of owner Peter Angelos, most of them very favorable or extremely unfavorable; I don’t think many fans would give him a “C” grade on his ownership report card. Recently the Orioles have been marred in a lengthy slump and are just starting to show signs of digging out of their disappointing seasons; with the newly added second wild card option their chances of getting back to the playoffs have increased. Since the late 1990’s the team has been a fixture in, or near, the cellar of the American League East Division. They have had no choice but to look up and see the Boston Red Sox and New York Yankees fight it out for division superiority for over a decade. To make matters worse they have seen a much younger franchise in Tampa Bay show success and make it to the playoffs on more than one occasion. 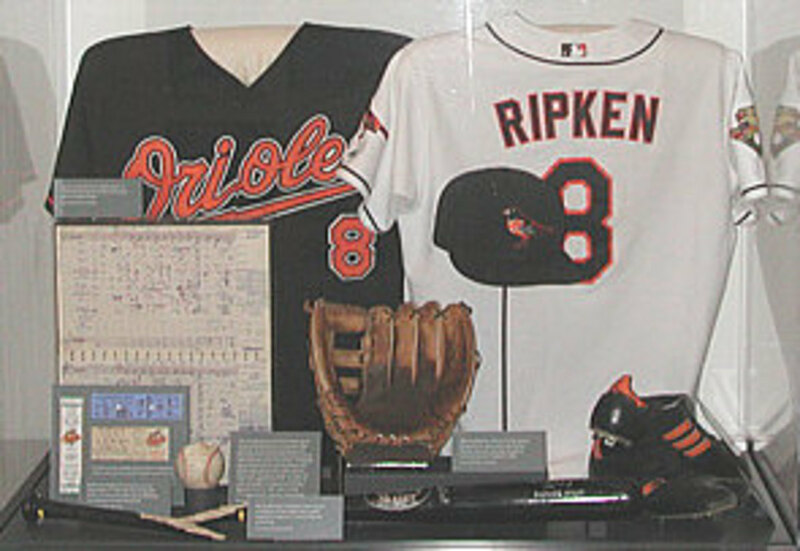 For many fans the timing of Ripken’s retirement and the Orioles regression are more than just a coincidence; Ripken retired in 2001 while their last winning season was 1997. During Ripken’s playing days the franchise put some respectable teams on the field but they weren’t quite good enough to complete for a World Series title. During his twenty-one seasons with the Orioles they only won their division once in 1997. They had some big name sluggers like Brady Anderson and Rafael Palmeiro but they weren’t enough and the pitching wasn’t adequate either. Before the streak made everyone pay attention to the Orioles they opened one of the premiere stadiums in all of baseball. Camden Yards was a one of a kind facility that helped pave the way for some of the stadiums that grace Major League Baseball today. If you are a fan of a team that has built a newer stadium since the mid 1990’s you should have a soft spot in your heart for what Camden Yards gave to the sport. Baseball has had plenty of father and son combinations and a few brothers playing together too. I cannot remember another team having what the Orioles had in 1987 when Cal Ripken Sr. managed his sons Cal and Billy. I know the Griffey’s shared playing time together, and the Boone’s did as well, but those similarities only applied to the players, not one of them being the manager too. The 1960’s and 1970’s were pretty good to the Orioles franchise. They won two of their three World Series titles in this span, won the division six times and the American League crown five of the six seasons they entered the playoffs. These two decades featured some dominant arms for the team; to show how good they were the team had pitchers win the CY Young award five times during this stretch. 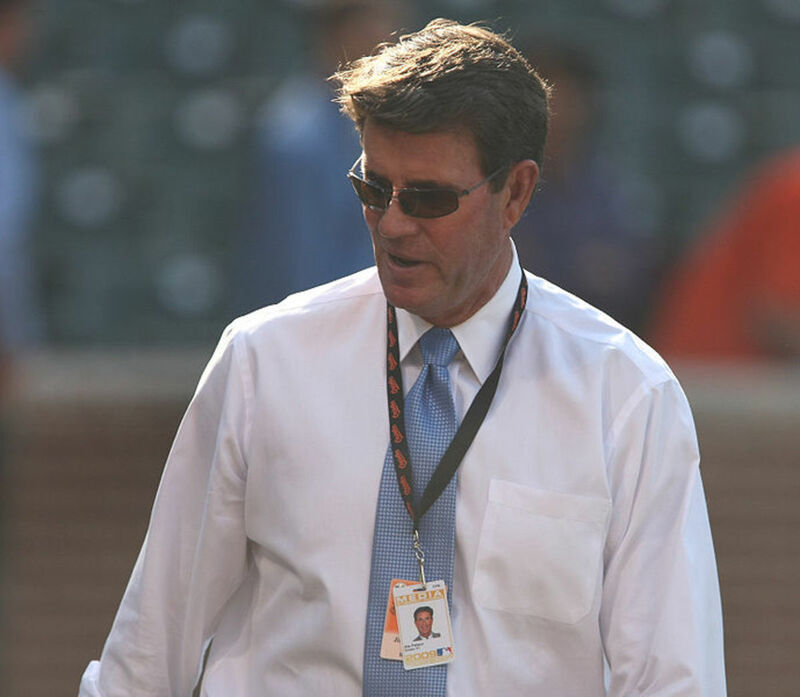 The biggest recognizable name for me is Jim Palmer. I’m not old enough to remember him playing but I recognize the contributions he made to the game and remember some of his commercials when I was growing up. Not to be out done fellow hurlers Mike Cuellar and Mike Flanagan were big factors for the team’s success as well. Pitching can help you win games, and keep you in close contests too, but if you want to be considered a team capable of winning it all you need a few guys that can swing a baseball bat. These two decades had some big name guys wearing Orioles jerseys that even casual fans might recognize their names. 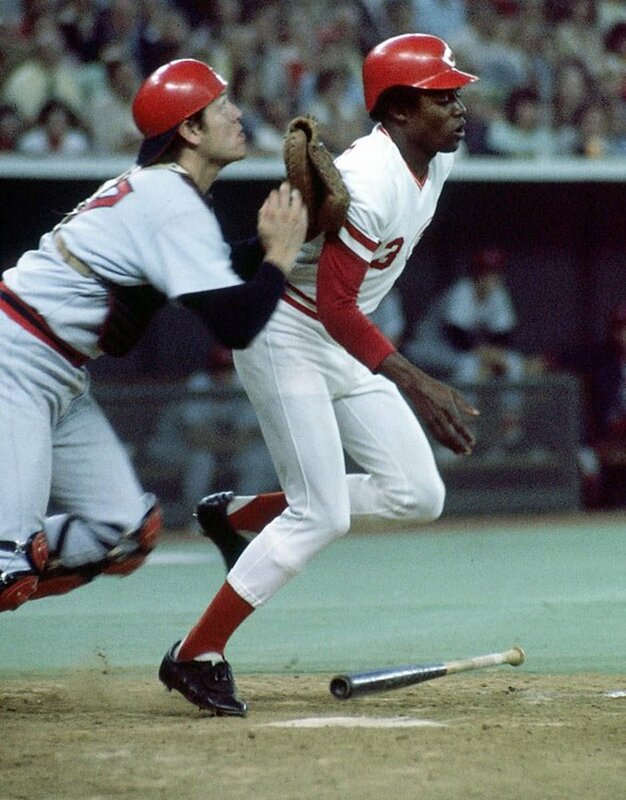 Led by two guys named Robinson, Brooks and Frank, plus a guy that came into the league in the late seventies named Eddie Murray; these men more than handled their business the plate. 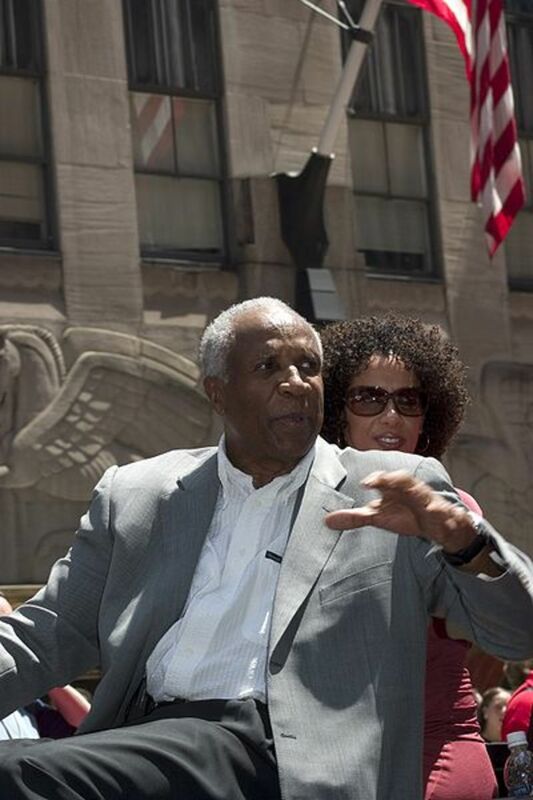 The Robinson's, no relation, won two MVP awards in the sixties and Murray won Rookie of the Year in 1977. 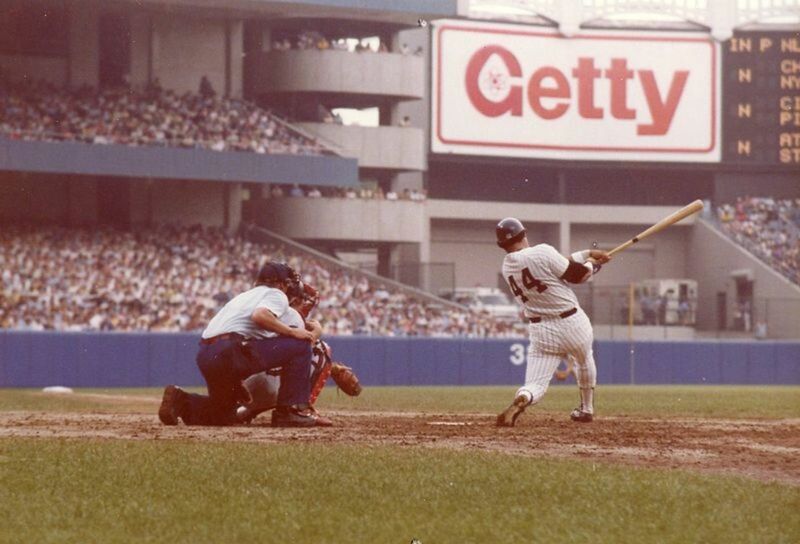 Frank won the Triple Crown (led the league in batting average, home runs and runs batted in) in 1966. Murray really made a name for himself in the eighties when he and Ripken (who won the Rookie of the Year award in 1982) played their best baseball. The team made Baltimore their home in the early fifties, prior to that they played their games in St. Louis (they were called the Browns there) and not faring too well there either. The franchise was probably looking for a change of scenery with about half a century of average at best play in St. Louis and were renamed the Orioles, Maryland’s state bird, when they made the move. Prior to playing in St. Louis the team played in Milwaukee and was known as the Brewers. Some big name players have played for the Orioles. 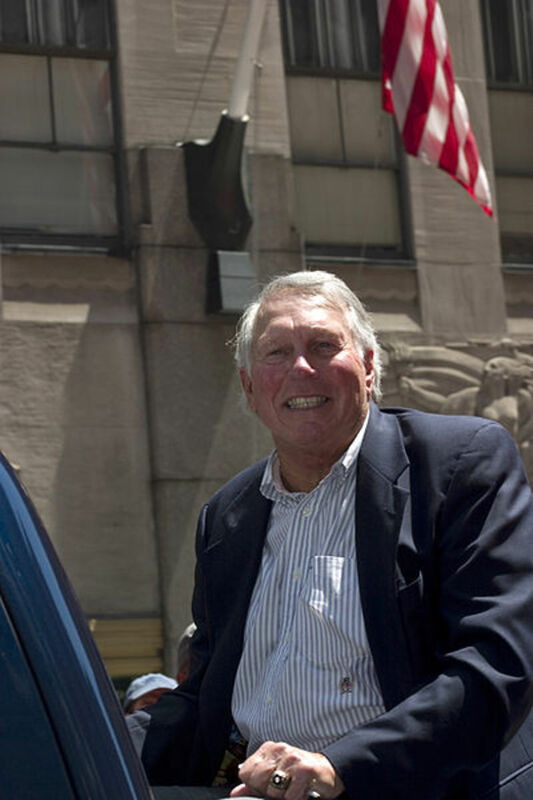 The pitchers from the sixties and seventies won over twenty games a few times and Cy Young awards to boot. The team had great hitters winning MVP awards and the illusive Triple Crown. For good measure the team can even claim a couple of Rookie of the Year’s. 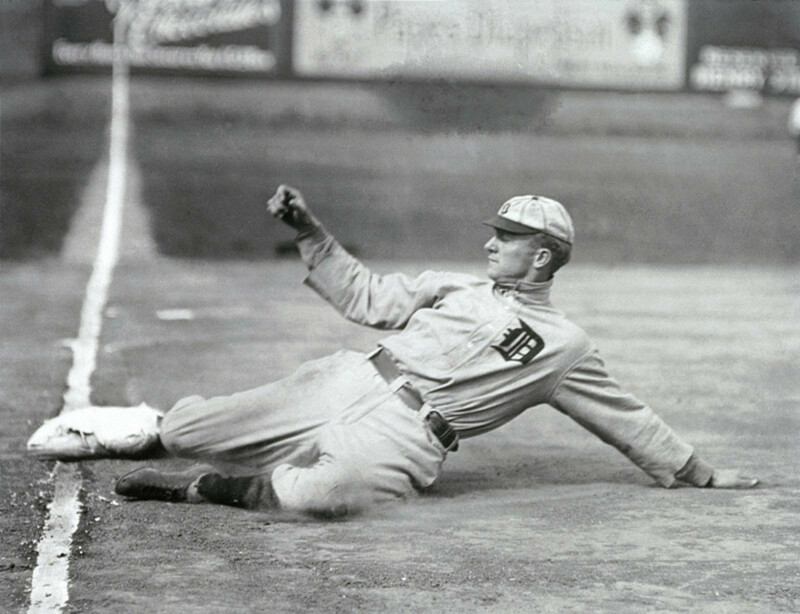 Many of the original teams installed in professional baseball more than a century ago have moved on more than one occasion but the Orioles have only moved three times in their franchise’s history. Starting in Milwaukee in 1894 they moved to St. Louis in 1902 and went to Baltimore in 1954. Prior to the beginning of the 1992 season the team played in an average at best baseball stadium, especially compared to some of the newer ones open in the last few years. During the 1990’s baseball stadiums went through a transformation from a round concrete thing with seats and a bunch of grass to entertainment destinations. For me this transformation has been great for the game. Stadiums are no longer just a place to catch a game; they are a place to have a great time watching the game as well as providing other entertainment options. In my opinion this transformation began with the construction of Camden Yards. 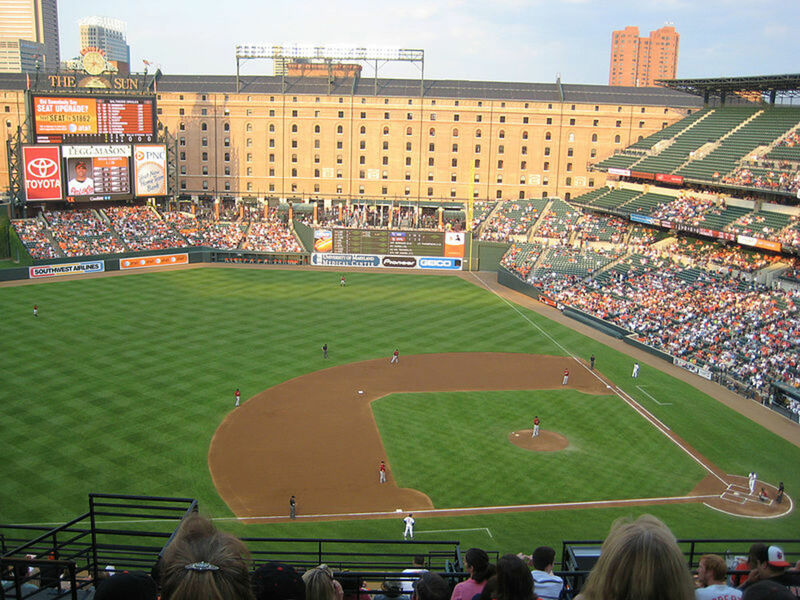 Camden Yards was a state of the art venue to watch a professional baseball game. It also has some interesting quirks to it like the brick structure just beyond the right field section of the stadium. This might be a minor detail that can be easily overlooked but to a passionate fan it is small feature that just elevates the overall beauty of the entire facility. From 1954 – 1991 the team called Memorial Park home, before that it was Sportsman’s Park from 1902 – 1953 in St. Louis; the stadium would later become recognized as Busch Stadium. Going way back in the team’s history and Milwaukee days they played at Lloyd Street Fairgrounds from 1895 – 1901 and Borchert Field in 1894. The franchise has three World Series titles to its name. The first was secured in 1966, the second won in 1970 and the latest in 1983. A total of thirty-four former players sit proudly in the Baseball Hall of Fame in Cooperstown, New York. Out of these players nine wear the hats of Orioles teams of the present and the past. Three wear Browns hats and six wear Orioles ones. In addition to Murray, Palmer, Ripken, Robinson (Brooks and Frank), Earl Weaver’s bust also wears an Orioles hat. FSlovenec - Living in Northern California I should be an A's or Giants fan but I am not. I haven't seen a game at AT&T yet but I have driven by it many times and it is a beautiful stadium. Cleveland has gotten close but just can't make it over the hump, maybe their time is coming? Esmeowl12 - We actually drove by the stadium while on vacation recently and it looked great even from the freeway and in the pouring rain. CZCZCZ - It was a fun piece for me to put together since I am such a huge baseball fan. I appreciate the congrats as well and thanks for the comment. summerberrie - Thanks, it was a great surprise to see it named HOTD. Paul - Thanks for sharing your personal story on the team. Part of why I enjoy doing these team related pieces is because I enjoy hearing about stories from loyal fans like yourself. I appreciate what you have added here and thanks for sharing. Camden Yards is a beautiful baseball stadium. I went to a game there sometime in the 1990s when it was quite new. 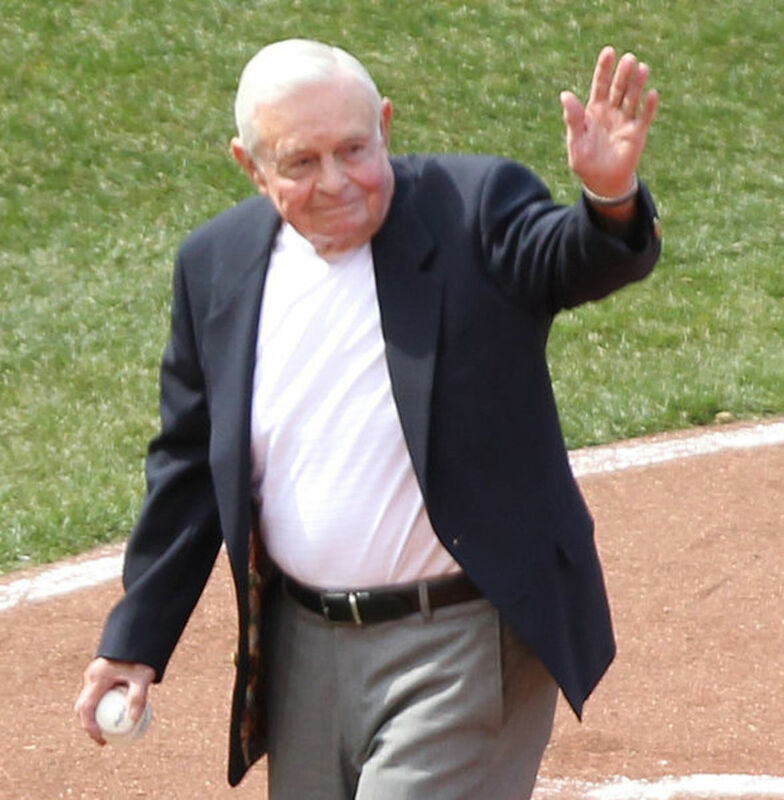 Very nice detailed franchise history of the Baltimore Orioles. Was interesting to read through about a team I have never really spent much time learning about. Congrats on getting hub of the day honors for this article. Today's Orioles are actually the old St. Louis Browns. They moved to Baltimore in 1954. Congrats on the HOTD. A great hub! I followed the Orioles a lot when I lived in the Baltimore area during the 80s, 90s, and early 2000s. I remember seeing Cal Ripken Jr. play when he played his first few games in September of 1981. The Orioles made the playoffs more than once during Ripken's career. As you mentioned later in your hub, the Orioles won the division and the World Series in 1983. Ripken played a big part in the Orioles winning that year. The Orioles also almost won the division in 1982, losing out to the Milwaukee Brewers on the last day of the season. I liked listening to Chuck Thompson on WBAL. I also really enjoyed going to games at old Memorial Stadium when my Brewers were playing the Orioles. This is a great hub about the Orioles. Congratulations on getting hub of the day! Voted up, sharing with followers, sharing on Facebook and Pinning. Goody5 - They made a great run here in 2012 and appear to be set to compete for years to come. We will see if they can build on the positives from 2012 and get even better. This is an awesome hub, but then of coarse I am a Baltimore Oriole's fan due to birth right. As I'm leaving this comment they are about to start their 2nd game with the NY Yankees for the 2012 playoffs, which is their first time back there in 15 years. Stop on by and visit my O's hub, you'll fit right in - https://hubpages.com/sports/The-official-hub-for-B... GO BIRDS!!!! bdegiulio - They are having a very good 2012 season and are a legitimate threat to take the east. The last month will be huge for them. Great info on the Orioles. Brings back a lot of great memories. They are having a great year, hope they catch the Yankees. Thorough and interesting - even to a Brit who doesn't understand the game properly! teaches12345 - I love watching the little league world series. The level of technical understanding and firm fundamentals impresses me every year. I live a few hours from Petaluma and I was rooting for those guys to go all of the way but Japan looked awesome this year. I love watching baseball. Just finished watching the little league series last week. I don't keep up with the stats and player specifics, but I do enjoy learning and reading about it, as you have posted here. petertebin - Cal Ripken Jr. was a classy player and a great spokesman of the game. I'm glad you enjoyed the article, thanks. Great Piece on my home team and respect it. Cal grew up minutes away from me as I grew up in Havre De Grace right outside of Aberdeen. I learned the love the game as well as getting to know his brother Fred and father Cal Sr. Great Hub! JThomp42 - Thanks, it was a fun piece to put together as a big fan of the sport. I'm hitting all of the teams but so far I have learned something about each of them that I didn't know. Great Hub for lovers of baseball and baseball history. billybuc - The other players were before my time but I do remember watching Ripken Jr. For me he kind of opened the door for bigger guys playing shortstop, before him being over six feet tall and playing SS just wasn't something that happened. Thanks for commenting. Now we are talking serious baseball history....the Orioles of old were a team I could follow....the Robinson boys....what great players....Jim Palmer....of course Ripken...I loved Earl Weaver and his arguments with umpires. Great history! Nice job! First Colony - That is an interesting point, I'll tackle that move when I get to the Yankees franchise. I have to agree with your comment about the Yankees not being one of the initial teams, even though they are such a huge organization now. Thanks for your comment and voting. Even though this franchise did not come to Baltimore until 1954, there was an Orioles team in Baltimore in 1901. 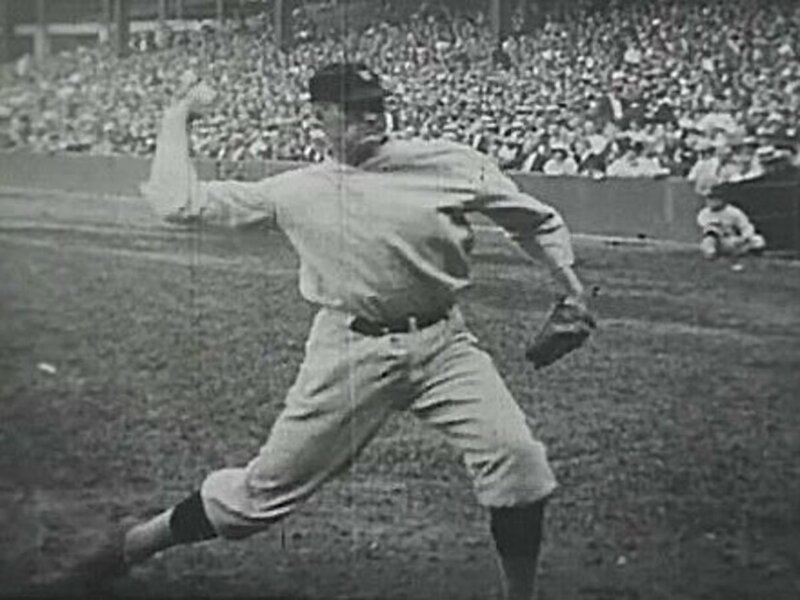 That team moved to New York in 1903, and became the New York Highlanders who then became the New York Yankees. Sorry, just had to get that in. I always liked that the big, bad Yankees were NOT one of the American League's original teams. An excellent Hub. Voted up.